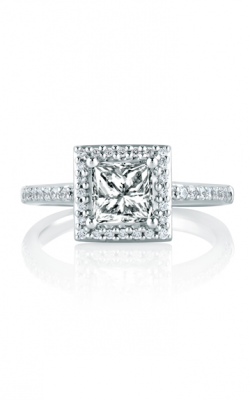 Adorned with one of today's most popular diamond shapes, princess cut engagement rings are bright and bold pieces of bridal jewelry glamour ideal for any bride. 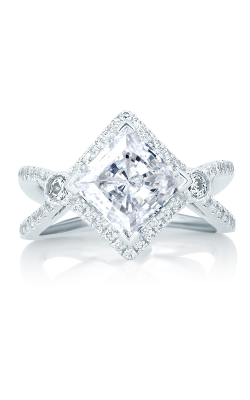 A stunning combination of brilliant stone facets and a unique pyramid-like shape, princess cut diamonds create an amazing compliment to engagement rings of all styles. 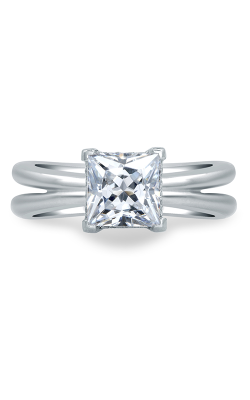 Extremely versatile, on display today at BENARI JEWELERS is an amazing selection of solitaire, three stone, side stone, and halo style engagement rings, all featuring princess cut diamonds of all sizes. 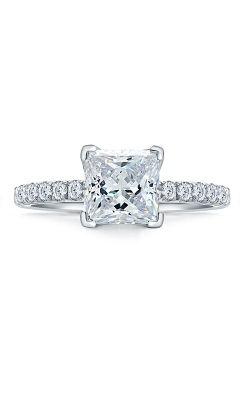 As an authorized retailer of Tacori, Hearts on Fire, and others, customers can rest knowing that each and every princess cut engagement rings available at BENARI JEWELERS is totally authentic and hand-picked for quality and excellence. 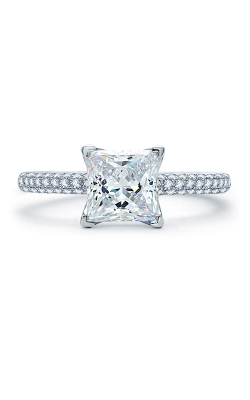 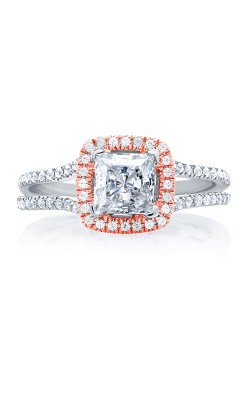 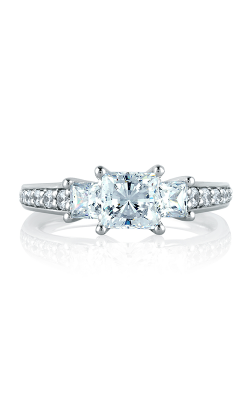 Located in Exton and Newtown Square, Pennsylvania, BENARI JEWELERS is proud to bring an unbeatable array of princess engagement rings from designers such as Tacori whose engagement rings are designed emphasize their center stones' inner fire in stunning collections including the RoyalT, Blooming Beauties, and Dantela lines. 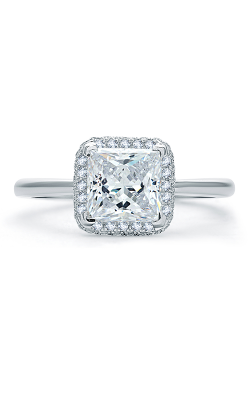 Also, Simon G's Passion and Modern Enchantment collections honor their princess stones, along with the brides who wear them, with their iconic sense of craftsmanship and design. 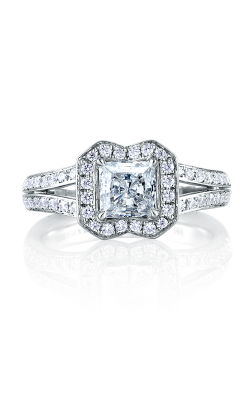 Additionally, don't overlook the vintage-inspired pieces of the Art Deco and Metropolitan collections by A. Jaffe, as well as the princess rings of Hearts on Fire which confidently feature "the world's most perfectly cut diamonds." 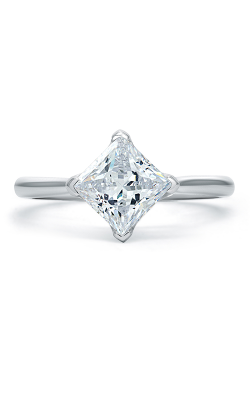 Further available, featuring clean and minimalist approach to princess cut diamond engagement rings, the engagement rings of Henri Daussi add a subtle touch to a woman's hand. 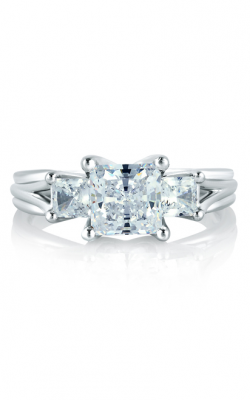 BENARI JEWELERS is also proud to offer the unique styles of Barkev, whose princess engagement rings mix exotic elements such as tension-set diamonds with black diamonds, sapphires, and pink diamonds. 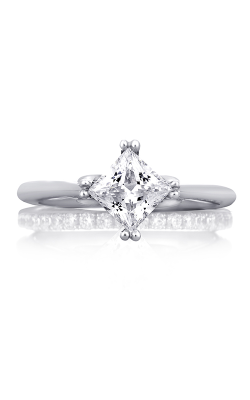 For a playful, contemporary ring, the European designs of the Scottish Islands and Scottish Towns collections by MaeVona are something a woman should check out today at BENARI JEWELERS. 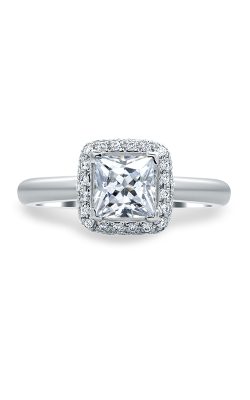 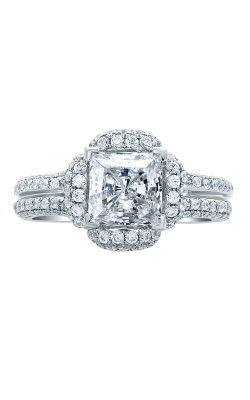 With two showrooms in Exton and Newtown Square, Pennsylvania, BENARI JEWELERS is the region's premier source of princess cut diamond engagement rings and is thrilled to also offer the latest and greatest in wedding bands, timepieces, and fine jewelry fashions. 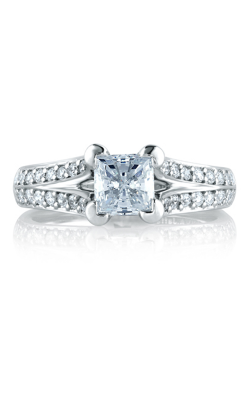 Family-owned and operated, the friendly staff at BENARI JEWELERS is committed to helping their customers realize their fine jewelry dreams, and as a result, extends on-site jewelry repair and watch repair services, custom jewelry design, as well as a complimentary lifetime service plan on all items sold.